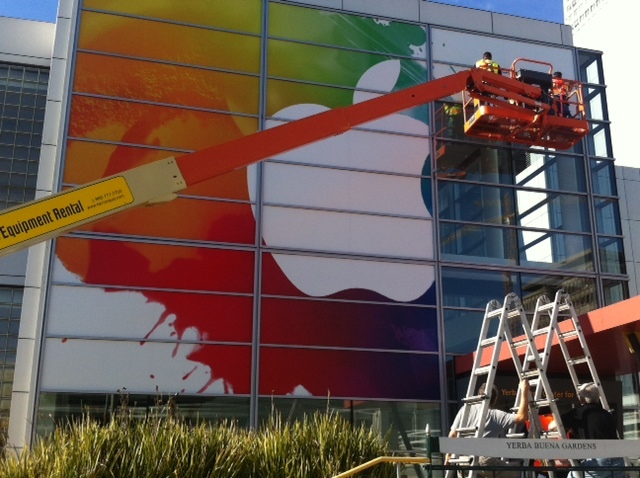 As we all know, Apple has made the iPad 3 all but official with the announcement of its event in San Francisco on March 7th. 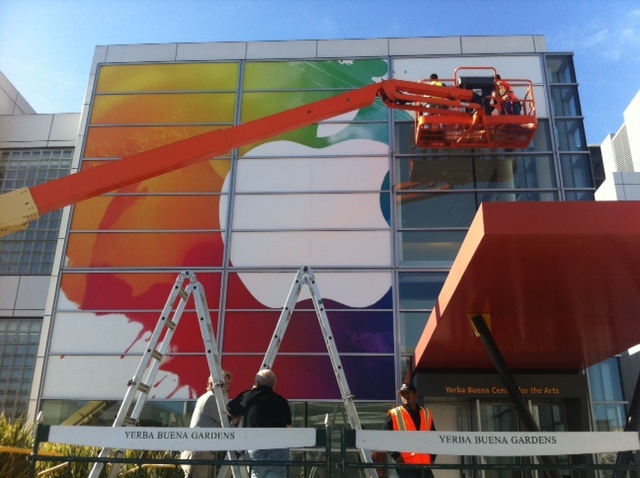 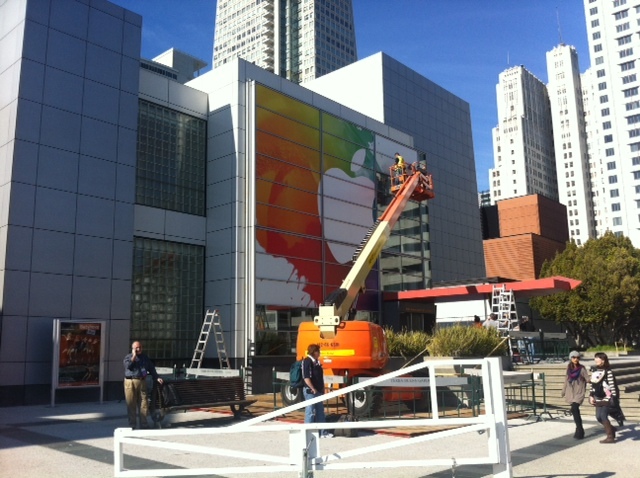 The event will be held at the Yerba Buena Center on Howard street in San Francisco, and the sign on the side of the building is nearly complete. 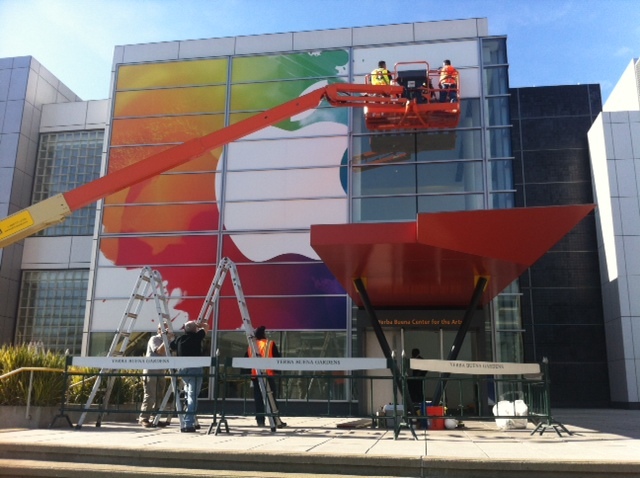 As of right now, there is no writing on the sign to explicitly confirm what the event will be about, but we’ll keep an eye on it for you.